As Dracula (1931) and Frankenstein (1931) ushered in the golden age of horror films in the United States, studios and distributors were faced with a major problem in their number one overseas market: the British Board of Film Censors (BBFC) were demanding extensive cuts, enforcing age restrictions, and banning outright many of Hollywood?s horror movies. 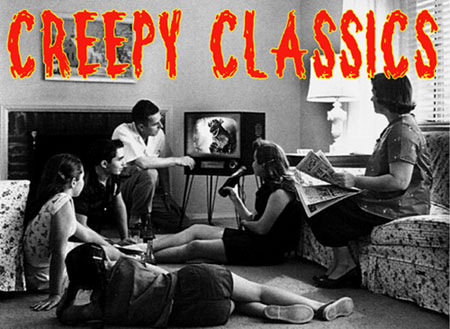 The issue most often used to limit the showing of horror films was their ?unsuitability? to children. With that in mind, the BBFC developed specific film codes?the ?A? (for adults) and the ?H? (for horrific), both of which restricted viewing to those 16 or older?and then applied them liberally. This work examines how and why horror films were censored or banned in the United Kingdom, and the part these actions played in ending Hollywood?s golden age of horror.